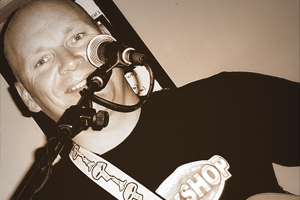 Alias has been entertaining in Australia and internationally for over 27 years mainly behind the drum kit or bass guitar but now on the guitar and out-front he is making the most of his vocal ability and personality. "I have been singing all my life and started playing guitar a few years ago. I got 'the bug' of standing on a stage entertaining people and now try to do it when ever I can." 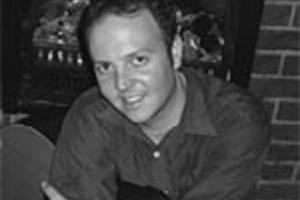 For the last 15 years Dr Sanchez has played professionally as a Latin Guitarist all over Europe and Australasia, from session work in recording studios in Sweden, street performances in Barcelona, Tapas Bars in Dublin and contracts with most of the large hotel chains such as Hilton, Versace, and Marriot. As a five year old I heard the new records being released by Elvis, Bill Haley, Johnny Cash, Ricky Nelson and all that followed from 1955, undoubtedly the birth of Rock n Roll. I soon graduated from ukulele to borrowed guitar, coupled with the ability to hear music then play it, the rhythm guitar became my specialty. Jae has performed all over New Zealand and has made many TV and radio appearances. Jae is a graduate of the Nelson school of music and has written for many successful New Zealand bands. 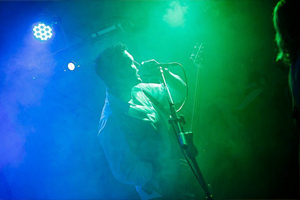 Introducing James Davy Jazz and Classical guitar player to add a touch of class to your event. With over ten years of professional playing experience. Kelvin Cummings (seen on "TVNZ's Stars In Their Eyes" and "TV3's Big Night In Telethon") is unquestionably one of the most proactive singer/songwriter/entertainer/actors to come out of Dunedin, NZ. As a solo artist, Matt Hall is one of the most skilled musicians in New Zealand labelling him the guitar guru. Otago trained and internationally travelled, his skills are sought after by top venues all over the South Island. He brings his vast musical knowledge to play almost every possible genre to keep the audience entertained for hours. Rock, pop, classical, spanish, and more. Rhys Warner has performed with, Eddie Low - Tony Williams - Noel Parlane has performed at Jupiters Casino, Surfers Paradise QLD Australia has performed on the New Zealand Showcase in Tamworth Australia. My name is Robert Koffie Fugah and I am a professional African drumming and dance instructor and performer. I am from Abor village in the Volta Region of Ghana where music and dance are integral to life. 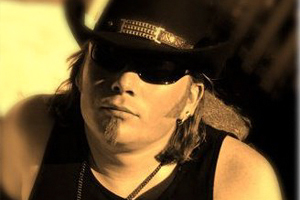 Stevie Rice, is a talented multi-instrumentalist from Belfast, Ireland. 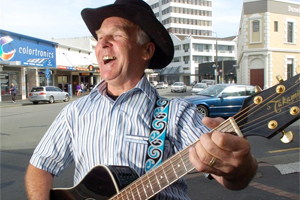 Now based in Dunedin, He has appeared on festivals all over the world. For champagne receptions and corporate events where quality background music is required Stevie plays a mix of Jazz, Blues, Swing, Latin and popular classics. Stu's been a professional musician for over 20 years. 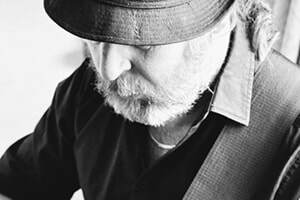 Having a versatile and broad repertoire, his expressive songs, humour and skillfully performed melodies appeal to all ages and walks of life.